Warning: This is NOT your average working mom vs SAHM post! Recently, I read an article on from the Washington Post called “We need to change the conversation about moms and work to include other perspectives.” You can catch that here if you wish. When I saw the article, in my head I thought, YES! Absolutely we do! So I clicked and read it and it was like all the other articles on the conversation out there. It’s either pro-working mom or pro-SAHM. The problem is this way of thinking, the mindset of you can only be one or the other, is so outdated, old-fashioned, and fortunately no longer the case. Only, not a lot of people know this. That’s my goal here at Live Free Mama. I want to change the conversation, the perspective, and the way society looks at work, especially for moms. The problem with the current conversation around being a working mom vs. a SAHM is that it is made out to be such a black and white decision. And I used to think this way. I was a teacher when my daughter was born and I loved my job up until she was born. I grew up always wanting to be a SAHM, having the flexibility to run to the park in the morning, take long walks in the afternoon, do seasonal crafts, teach letters and numbers. But my husband and I could not make the switch to a one-income family. We had a house, bills, and SUCKED at budgeting. Not to mention I didn’t want to give up my Amazon purchases, random target trips, or eating out. Going out to dinner is my all time favorite activity. A meal I don’t have to cook or clean up after — sing me up every dang day! But that’s an expensive habit I was not willing to give up. Mama — it does not have to be this way. There is a third option AND it combines the best of both worlds! This third option is a work-at-home mom. I did a post recently on the opportunities out there to become a work at home mom — some options are better than others. And in my expert opinion, 😉 freelancing is the best option for moms when looking for a career that will allow them the freedom to be a hands-on mom AND the freedom to be a working mom. Seriously. No more choosing one or the other. You can choose both! Let me tell you what you get when you choose freelancing. Freedom to work wherever you want. 99% of the time I choose to work from home. Freedom to take mid-mornings off and take your kids out to explore the city, go to the gym, the library, or schedule a playdate with another kiddo. Freedom to be there for all the ordinary, everyday moments missed when working out of the home. Flexibility to work as little or as much as you want/need. 20/25 hours a week is my sweet spot. Flexibility to change your work schedule to meet your family’s needs. Snow day? No hectic, what am I going to do with the kids while I have to go to the office? Last minute vacation opportunity? Take your laptop and you can work from the hotel! Full-time income. 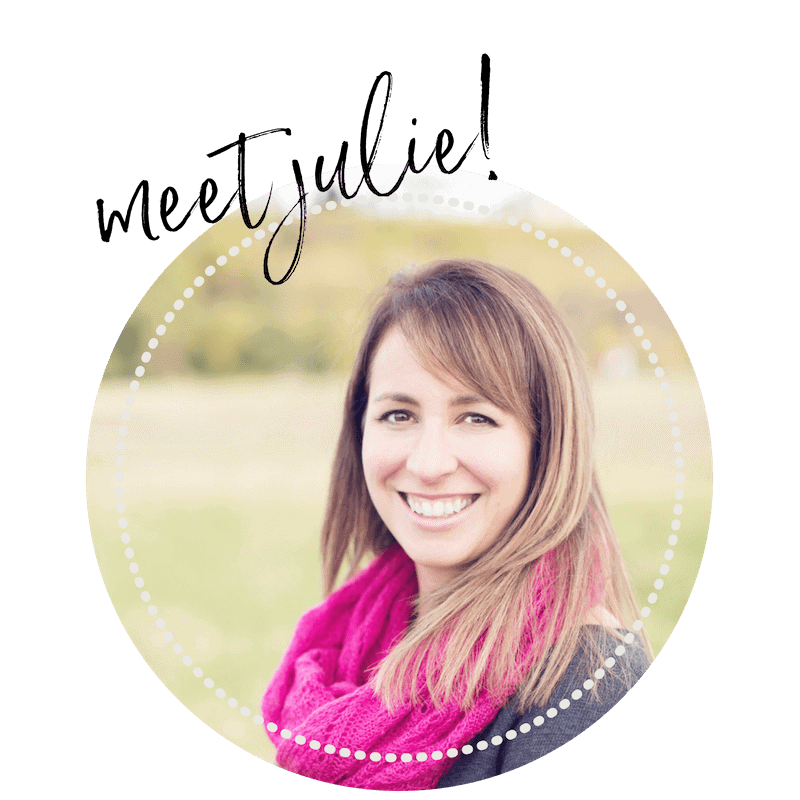 I built my business up to replace my full-time teaching income in just a few months. But guess what — I was only working 20-25 hours a week! Full-time income. No sacrificing on the fun stuff like vacations, date nights, home improvements, activities for the kids because you chose to live on one income. Fulfillment that comes with working and making a difference. We love our kids, but sometimes it is nice (and necessary for our sanity) to have something outside of our children to be a part of. Fulfillment and satisfaction that comes with being your own boss and making your own way. Just think about the positive example that sets for your children! But for me, one of the biggest benefits was the opportunity to choose if I wanted to put my children in childcare or not. When I was working full-time I HATED with a passion that I was forced to put my daughter in daycare. I hated dropping her off every day. And for a really long time as a work from home mom, I did not put my kids in daycare. But eventually, I got to a point where I wanted to make that choice. So I chose a part-time PDO option for my daughter. She loves her teachers and classmates, and I love the dedicated focused work time. Freelancing really combines the best parts of being a SAHM with the best parts of being a working mom. No more one or the other, you can have this or that. And you can choose both in a way that works for your family! 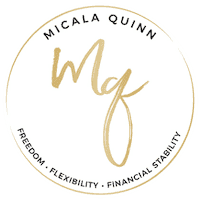 Reading this thinking oh my gosh I need this option in my life, let’s hop on a [FREE] call and chat about your options and how I can help you make the transition to being a work-from-home mom! Found this post on Pinterest – just wanted to say that I’m so glad there are people like you bringing this topic to light! Like you said, it doesn’t have to be black and white. I have a child and work from home. It was a crazy few months while I adjusted to working at home but as of now, I just can’t put her in daycare! I deal with people (family and strangers) suggesting I should go get “a real job” almost every time I’m asked about what I do. Even though I’ve written content for some large household names. Your blog seems like an awesome resource for new + prospective work at home moms! I wish it was more widely accepted to work from home. Many women don’t seem to see it as an option. Hey Ciara! Thank you so much for your comment. I agree, and wish more moms knew about this option. I love that I get to help spread awareness and help those that want to make this work for them, make it happen! Cheers to the work at home mom life!